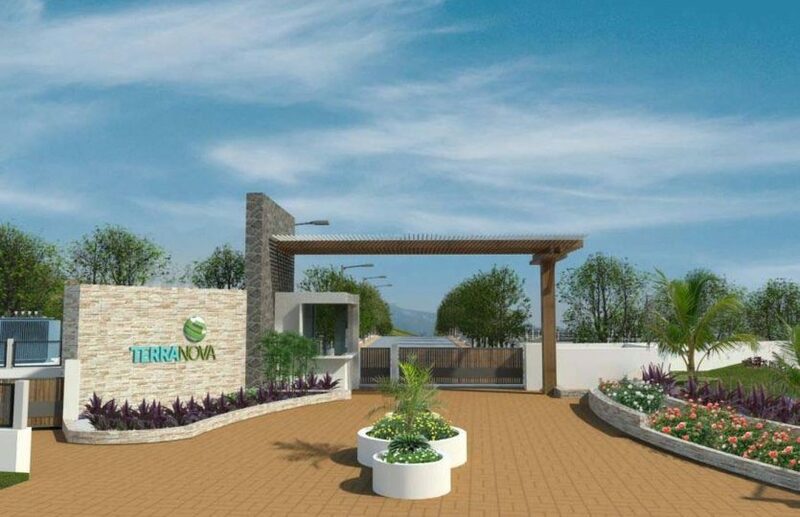 Terranova | NA plots in pargaon Khandala Shirwal. 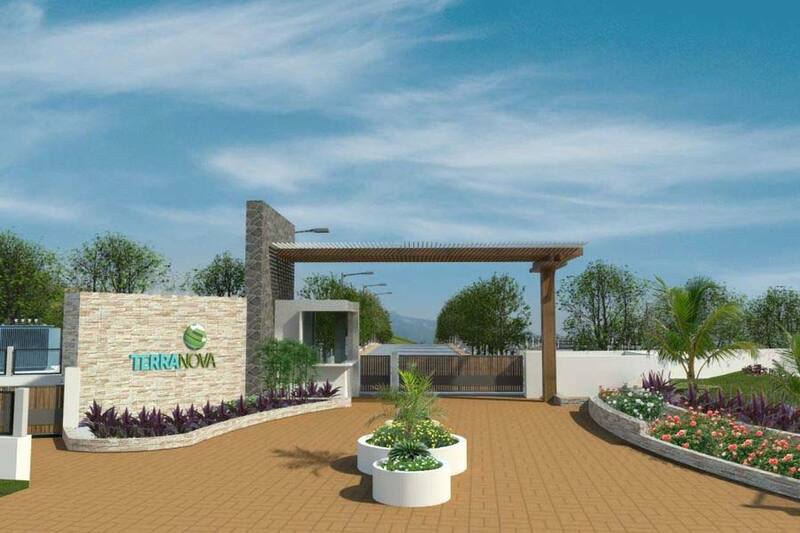 B.u.bhandari Landmarks offers Terranova a beautiful project of NA Plots at Pargaon Khandala, Shirwal near Pune. 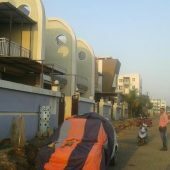 Complete with all facilities, these plots are designed to provide a picturesque holiday home as well as a prime investment opportunity. 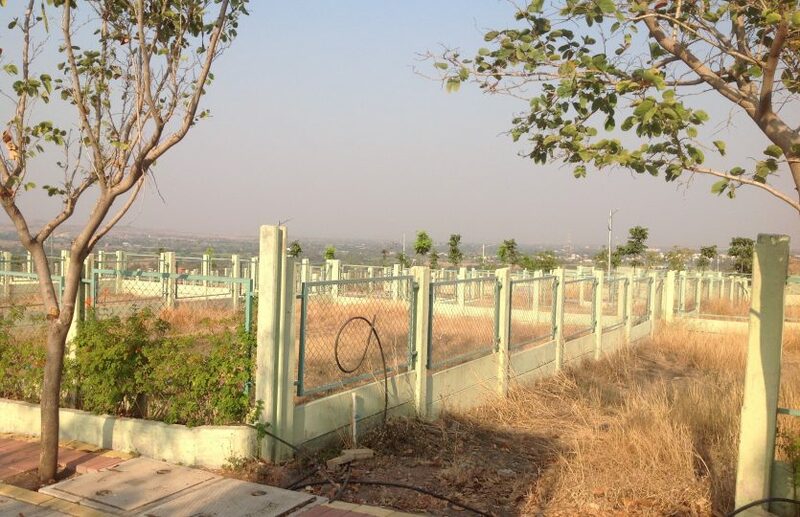 The plots are offered from 3100 sq.ft of size. 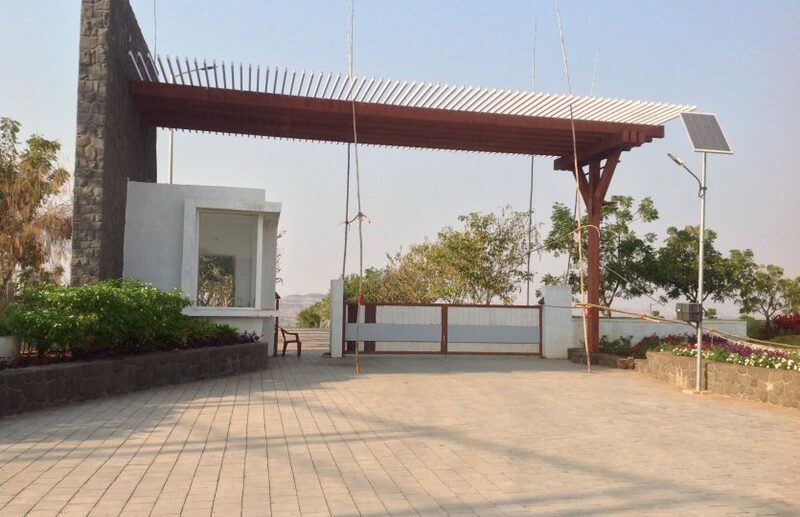 Beautifully located with an altitude of 2363 feet, the location offers an ideal place weekend home destination. 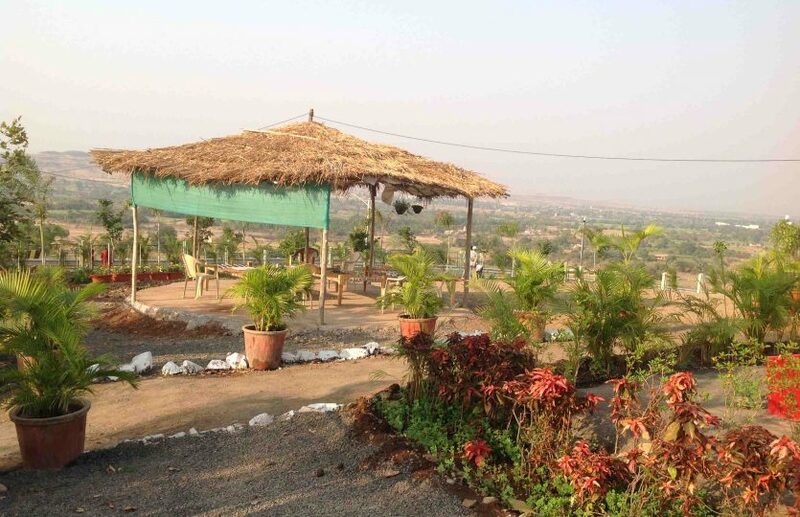 Located about 1.5 kms from the NH4 (old Mumbai- Banglore Highway) & about 65 kms from Pune, The Shirwal & Khandala area area is being developed as preferred week end home destination. 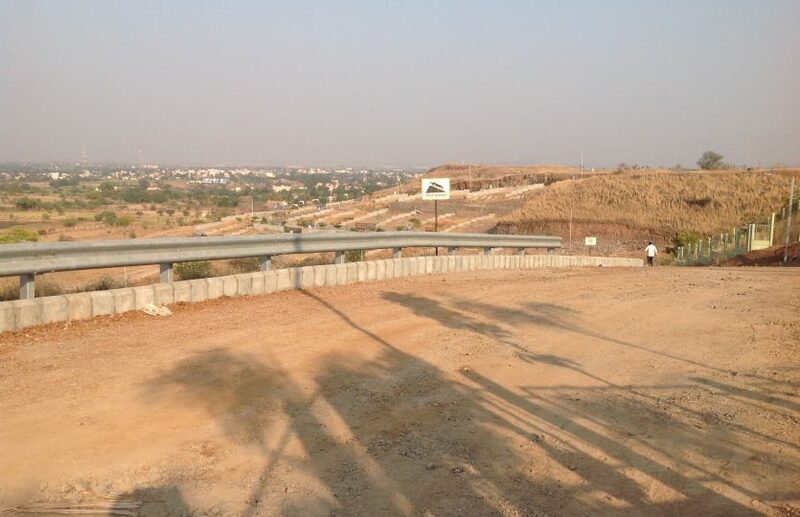 The Shirwal & Khandala industrial area is home for well known manufacturer companies like Finolex J power systems pvt. 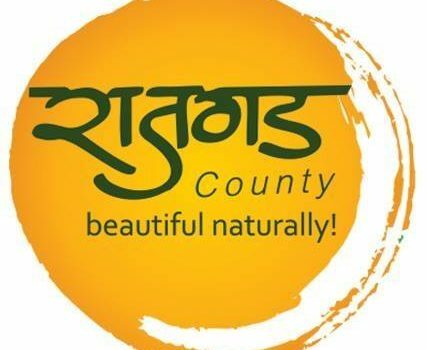 ltd, Nipro India Corporation, Precision automation& robotics India, & Asian Paints. 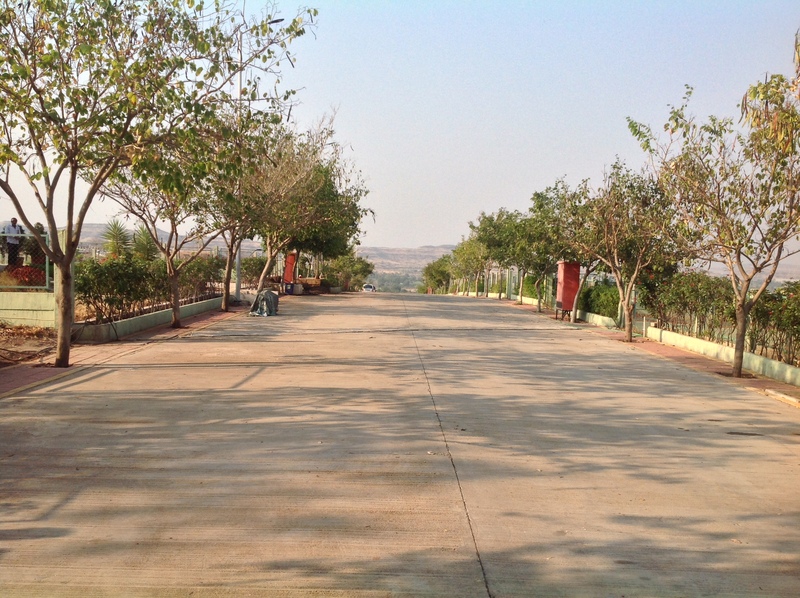 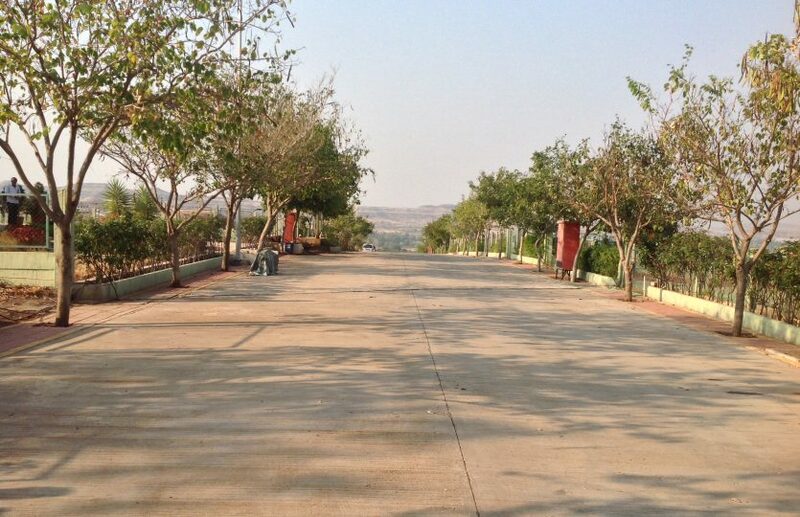 The area is surrounded by famous tourist places like Prati Balaji(Narayanpur) , Nasarapur & hillstation Panchgani. 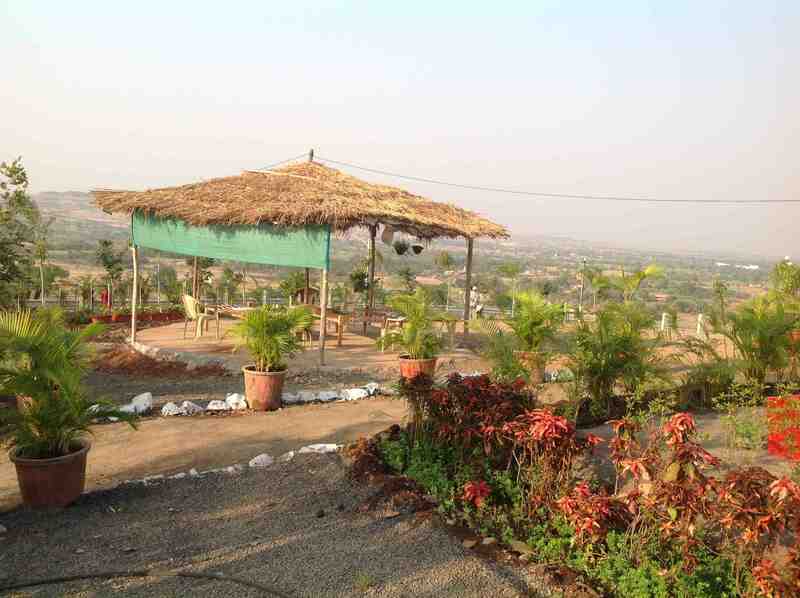 These places are located about 30 – 40 kms from the vicinity. 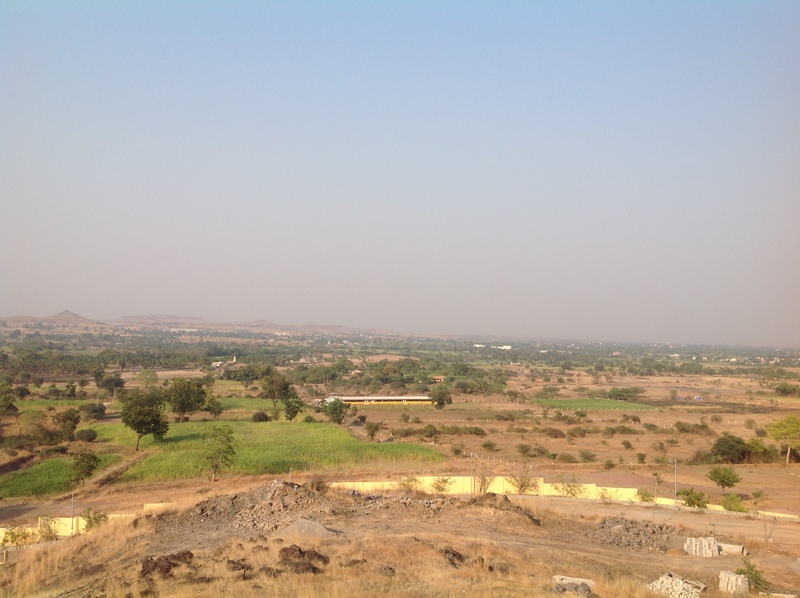 Pune City – 65 kms. 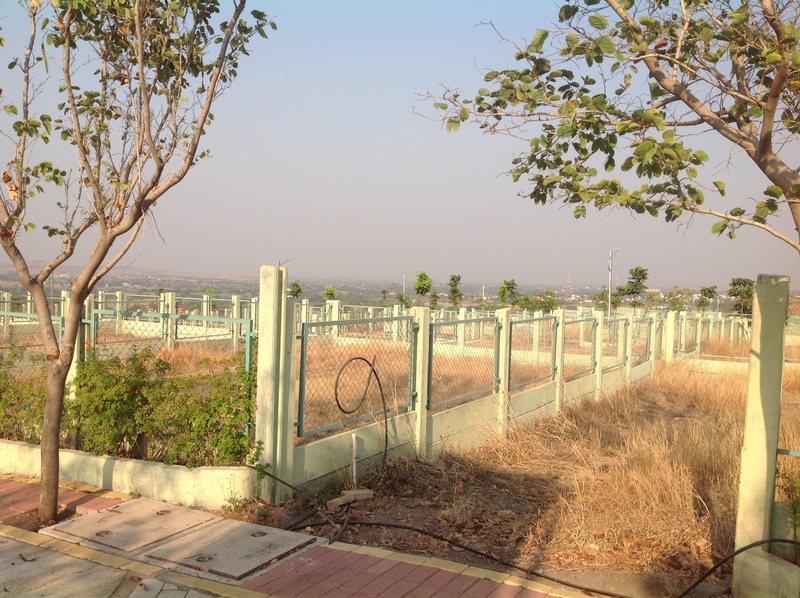 Proposed International Airport – 60 kms. 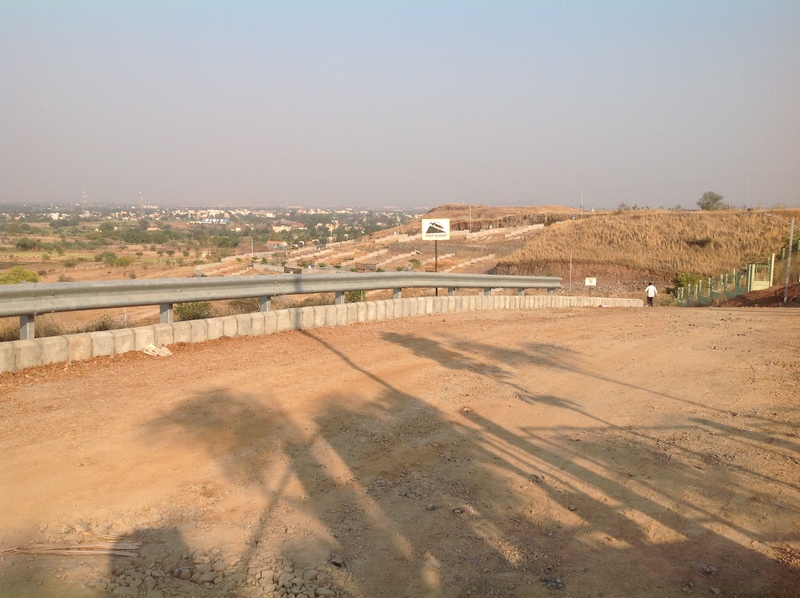 The project by Bhimashankar Developers. 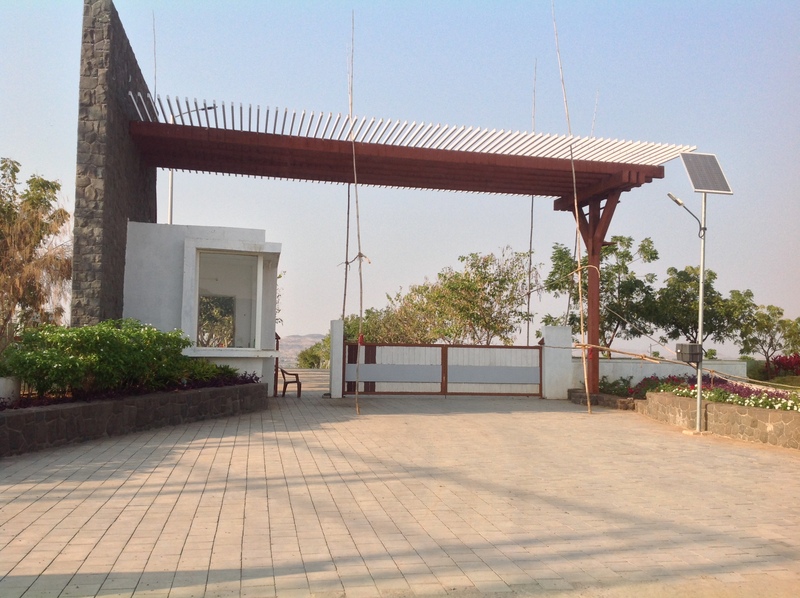 Address: Village Ajnuj, pargaon khandala, Shirwal. 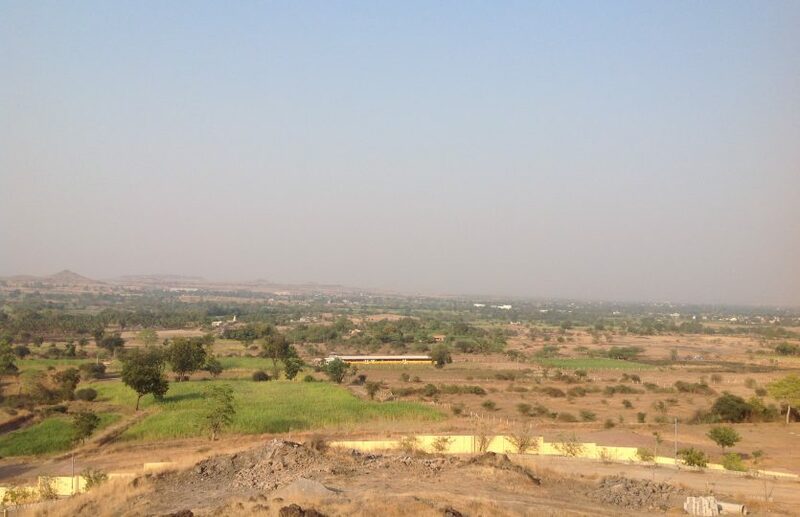 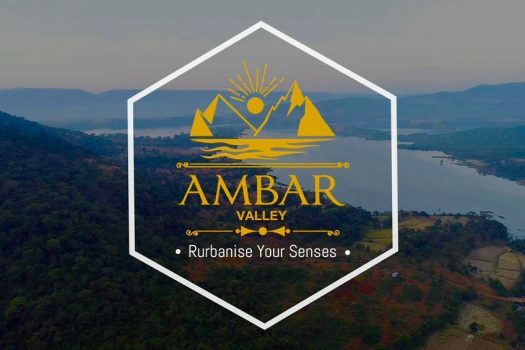 Urban Hills | NA plots near Purandar Airport Pune.